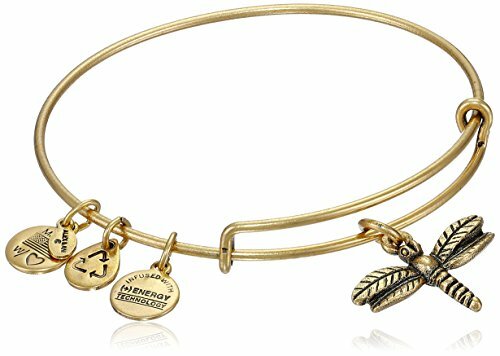 • record of dragonfly lifespans from birth to death. Two 30,000-faceted compound eyes bring a dragonfly almost 360°-vision. The mechanics cause the Dragonfly Telescope Array's construction from 25 telephoto lenses clustered like one space-scanning, super-sized compound eye in New Mexico. They also dominate parts of the Yale University Press publication released in 2015 as the first complete photographic odyssey of the dragonfly, from deposited eggs to developed naiads to dead adults. So photography and prose elucidate dragonfly forages, predators, prey, reproduction, and shelters. 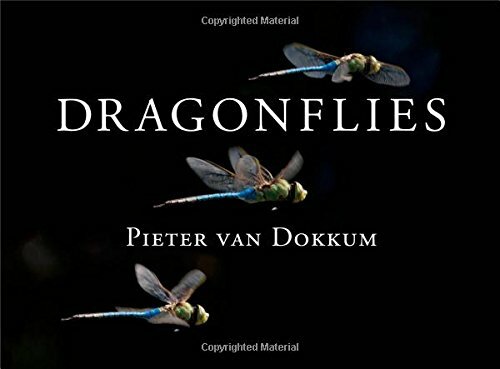 Pieter van Dokkum, Professor and Chair of Yale University's Astronomy Department as well as a dragonfly enthusiast, co-designed an extraordinary telescope inspired by dragonfly eyes. mature females and males released after 9 – 17 molts for 2-8 weeks of breathing through exterior spiracles and interior trachea, eluding birds, frogs, and foraging for butterflies, caddis-flies, flies, mayflies, mosquitoes, moths to prepare for mating and producing eggs. Holding female in tandem, male guides her to water surface for broadcasting mid-air to allow eggs to fall on water. forward, horizontal, reverse, sideways, vertical speeds variously estimated at 40- to 60-mile (64.37- to 96.56-kilometer) per hour maximums. But less assuming body color joins record-breaking flight speeds only in terms of mature females and recent-emerged males. Scientists know that adults need the first 7 – 14 days after emergence from the final larval molt to finalize body color. As Professor and Chair of Yale's Astronomy Dept., Pieter van Dokkum regularly looks through the world's most powerful telescopes. An expert in insect photography, he specializes in dragonflies. near-infrared imagery in medium-band filter-system research. post-section for 10-ringed abdomen clasp-tipped in males, claw-tipped in females. emergent, floating, marginal, submerged plants. They never question dragonfly presences as other than super-healthy, super-observable, super-welcome. Colburn, Elizabeth A. 2004. Vernal Pools: Natural History and Conservation. Blacksburg, VA; and Granville, OH: McDonald & Woodward Publishing Company. van Dokkum, Pieter. 2015. Dragonflies. New Haven, CT, U.S.A.: Yale University Press. Wortman, Marc. 15 June 2015. 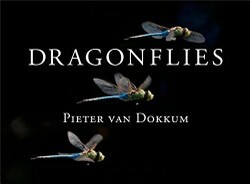 “Astronomer Pieter Van Dokkum Photographs Dragonflies Up Close and Personal.” The Daily Beast. Advice from a DragonflySpend time near the water | Be colorful | Enjoy a good reed | Zoom in on your dreams | Appreciate long summer days | Keep your eyes open | Just wing it! CruiseReady, Thank you for sharing such a most interesting thought! It would seem that it would be a more complete and precise look than what we process since dragonflies have such sharp, wide-ranging vision. You just have to wonder exactly what the world looks like to a dragonfly, don't you? 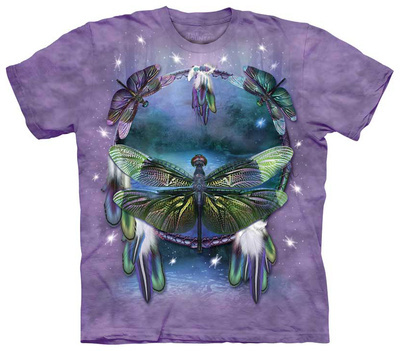 Mira, It's a difficult decision whether to let butterflies, dragonflies, and fireflies live or control mosquitoes. Unfortunately, science isn't at the point that target-specific (mosquito-only) sprays work, and so there are always collateral casualties and side effects. I didn't realize insecticides kill dragonflies and fireflies too. And butterflies! How terrible. They spray them everywhere in Bucharest to get rid of mosquitoes. blackspanielgallery, Insecticides indeed are problematic for butterflies, damselflies, dragonflies, and fireflies. It's a shame since all four so prettify our world. To my way of thinking, they qualify as much as hummingbirds for being called jewels of the air. I have seen these since I was a child, and they still are visible although not as many as in years past. I suspect the insecticide used to control mosquitoes is doing them in around here. SheilaMarie, The gorgeousness of the photos is the reason why the generous photographers who share them get acknowledged in every article by me! Dragonflies indeed are gorgeous to watch, and I really enjoy mapping them as part of the wildlife whose comings and goings I monitor. Citizen science programs such as Dragonfly Watch and the wildlife mapping programs through state game and inland fisheries departments are so worthwhile! Your photos are gorgeous! Dragonflies are amazing to watch. Mira, Yes, Professor van Dokkum constructed a telescope -- which is in use in New Mexico -- to imitate the 30,000-some curved, six-sided facets which make up each of the dragonfly's two compound eyes. The telescope already is praised because of the discovery of one of the far universe's fast-moving, otherwise-unknown objects. A dragonfly has among the best vision around. The compound eyes give dragonflies 359.9-degree vision in addition to the neck being capable of moving around -- owl-like -- 360 degrees. 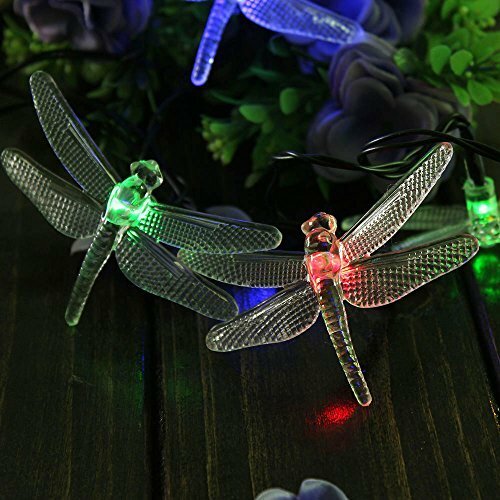 Three simple eyes atop the head additionally keep the dragonfly current on the exact status of day and night since they are light super-sensitive. Damselflies also have excellent vision but, unlike dragonflies, they do not have the simple eyes atop the head. They also exhibit fluttery flight patterns, have a slender abdomen and thorax, hold their wings vertically up at rest, and need a place to eat their prey. Dragonflies contrastingly extend their wings horizontally, have a chunkier abdomen and thorax, and tend to catch and eat prey during flight. 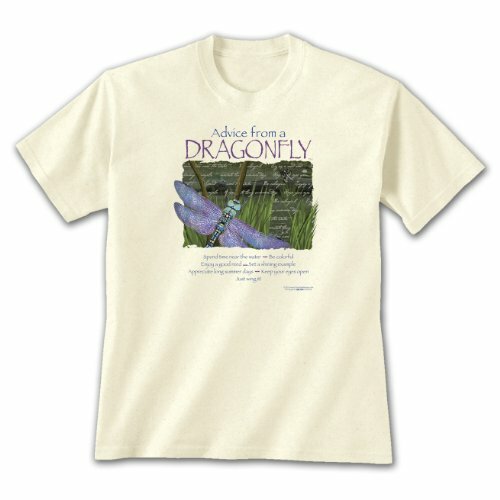 So an astronomer wrote a book about dragonflies. You say his telescope was inspired by their eyes? Also, do dragonflies rotate their heads 360 degrees, or is it that the multi-faceted eyes they have give them 360-degree vision?